如果你运行了 `cinnamon --replace` 但仍不能使用 GDM 或其他方式登陆，你能给我们提供一些日志信息吗? 如果的你 cinnamon 工作空间发生错误(比如,一些小程序无法加载,一些扩展无法启用), 你可以按下 "Meta (the Win key) + L" 以触发 Cinnamon Looking Glass 并告诉我们 Error 标签下的输出吗? cyberorg 讨论 - 贡献 – Initial packages. 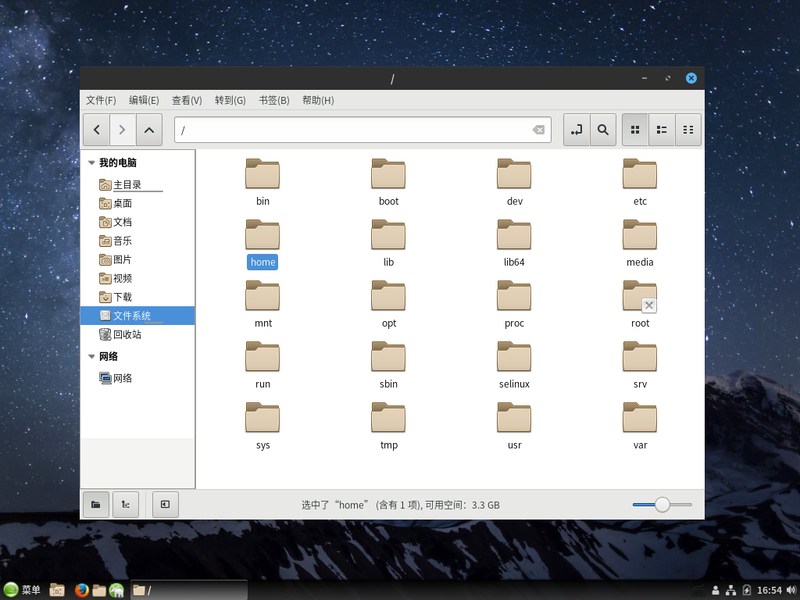 ketheriel 讨论 - 贡献 – Cinnamon 1.2 packages. MargueriteSu 讨论 - 贡献 – Cinnamon 2.0 - 2.6 packages. 你可以发给 openSUSE 的 GNU 社交群组 GNU social group 或者 Google+ community.